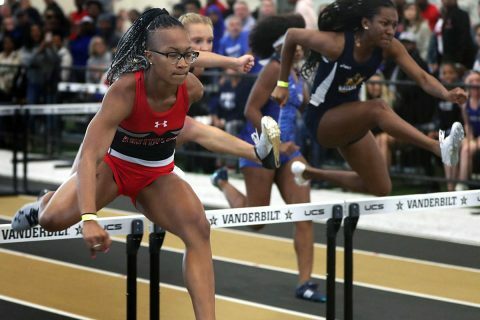 Kamille Dunbar | Clarksville Sports Network - Clarksville Tennessee's most trusted source for sports, including Austin Peay State University. 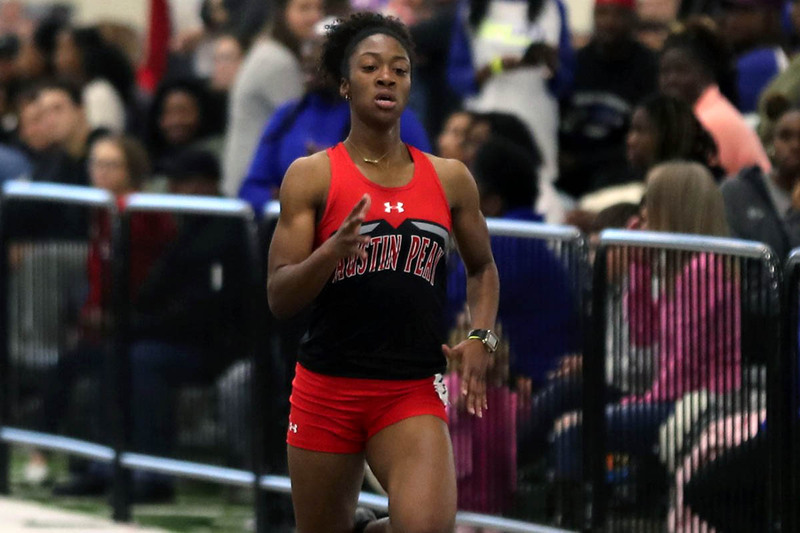 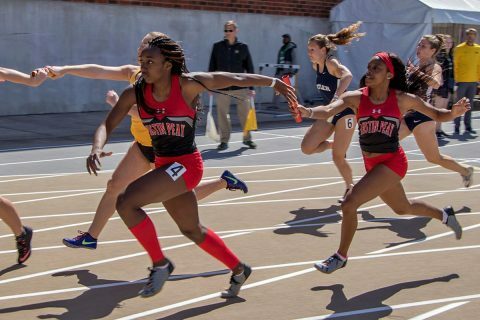 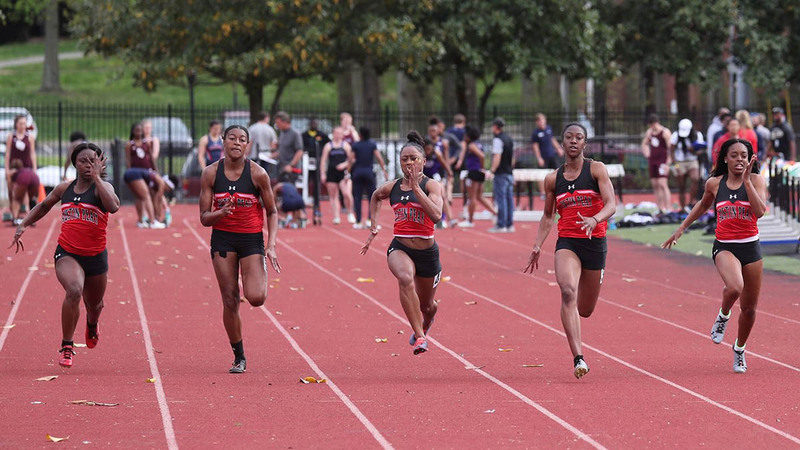 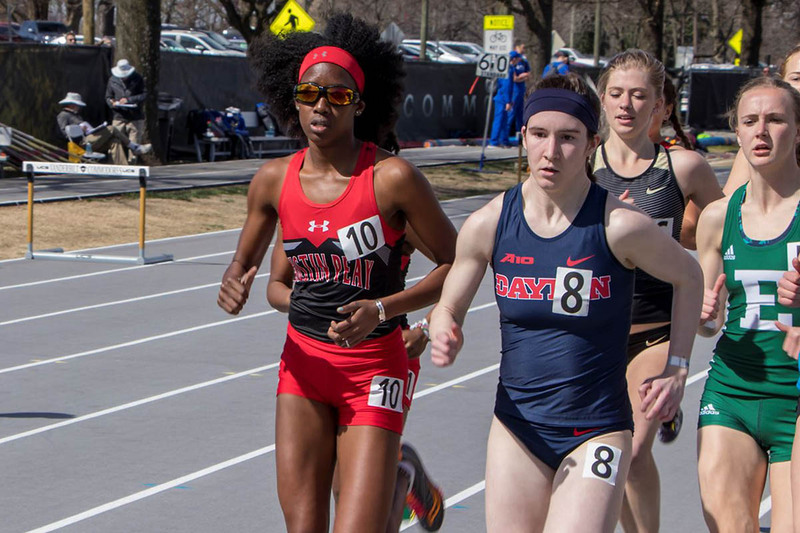 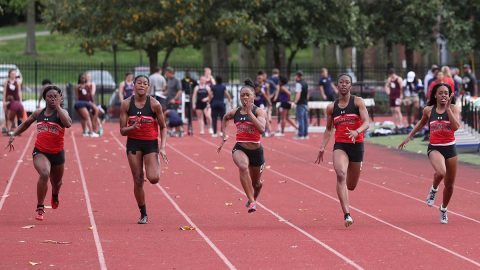 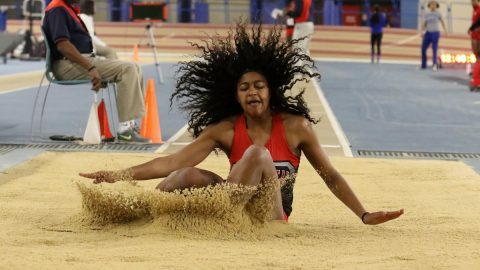 Gainesville, FL – On a final day filled with relays, the Austin Peay State University (APSU) women’s track and field team concluded its time in the Sunshine State with a trio of outstanding relay efforts, including two school records in non-standard events at the Florida Relays. 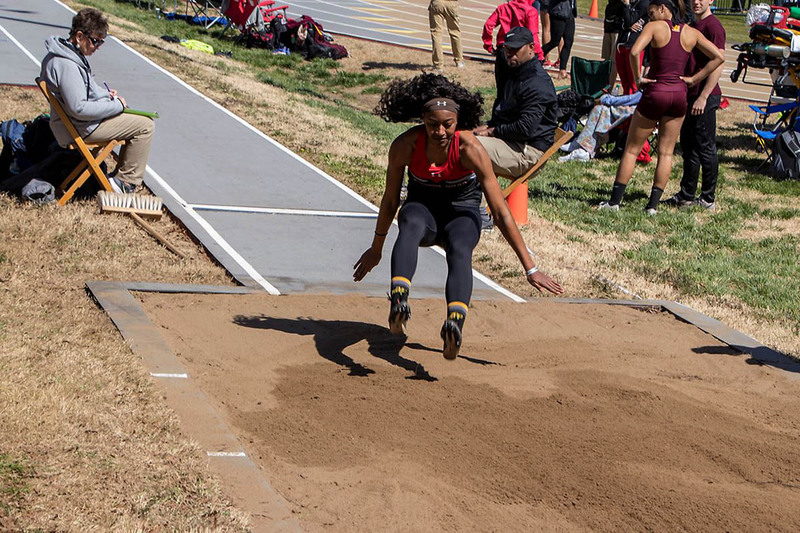 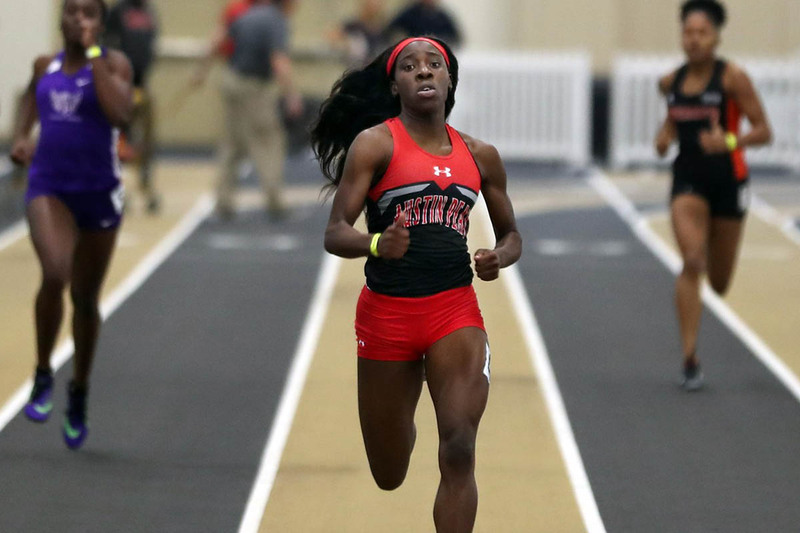 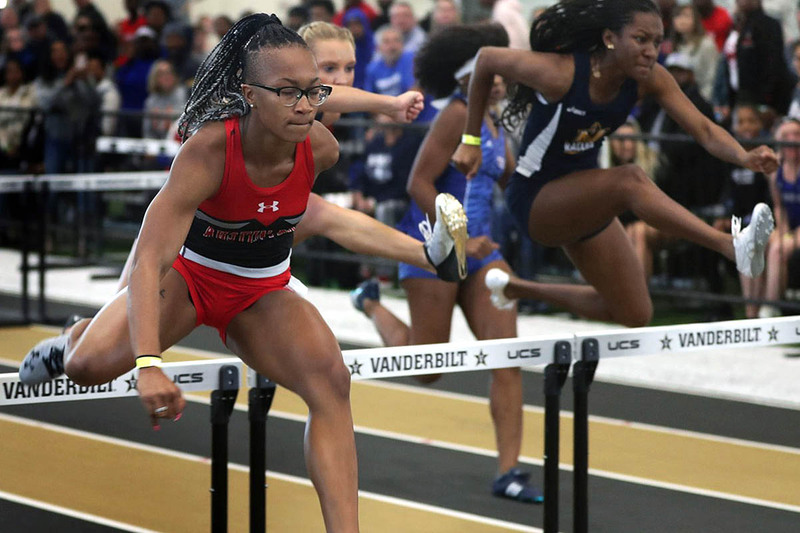 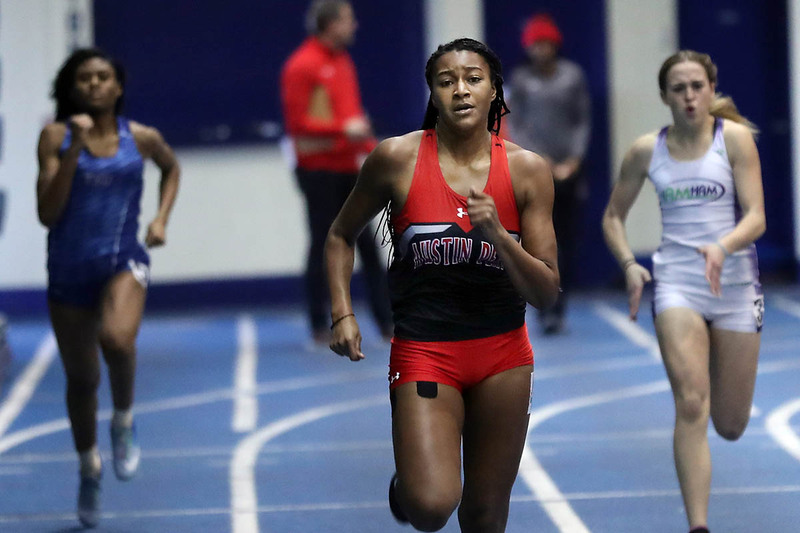 Nashville, TN – Another big weekend on the track and in the field found Austin Peay State University (APSU) track and field more than holding its own against some of the best programs in the nation at the 2019 Vanderbilt Invitational, which wrapped up Saturday at the Vanderbilt Multipurpose Facility.